Aasha Pediatrics is a friendly and compassionate Pediatrics office in San Jose that cares for infants, children, and adolescents. We take great pride in serving the Evergreen, Silver Creek and surrounding communities since the last 13 years. 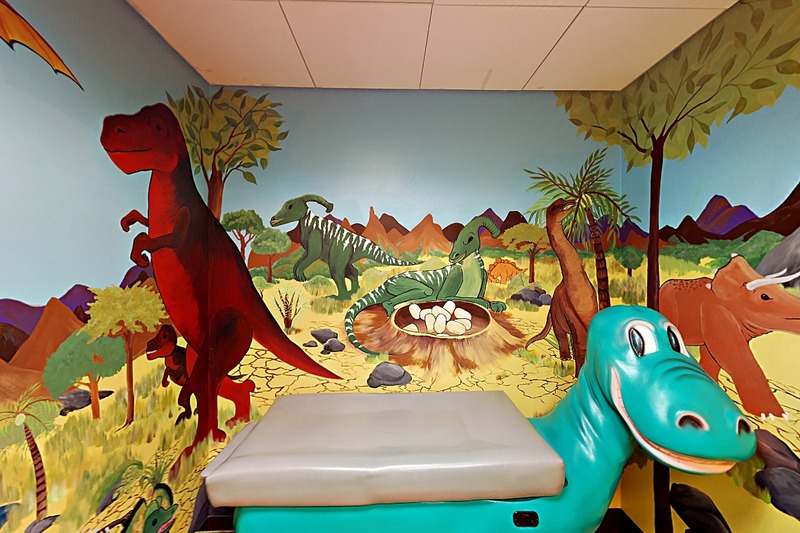 Our goal is to provide the very best care for your child. Going to the doctor, can be a fun and happy experience. We would love to show you how!! Aasha Pediatrics has been recognized as one of the top San Jose Pediatrics practices. 2016 © Copyright - Aasha Pediatrics, All rights reserved.